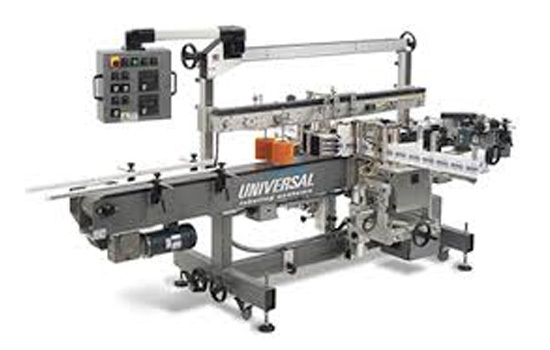 Universal Labeling is North America’s largest manufacturer of made-to-order labeling machinery. 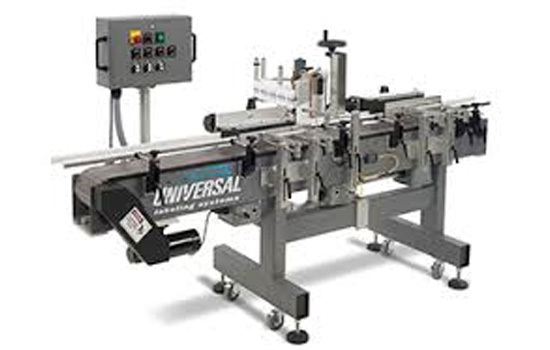 Their line of standard and custom labeling systems are designed and built in St. Petersburg, Florida. 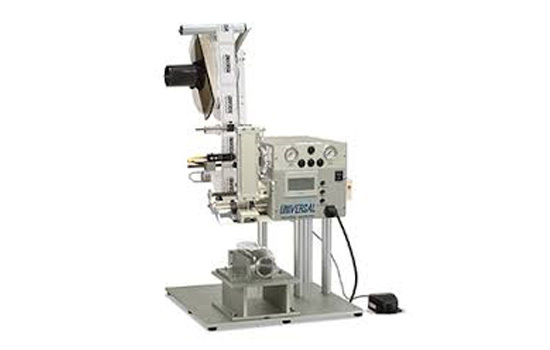 With their own in-house design, fabrication, assembly, testing and parts facilities, they are a complete manufacturer of pressure sensitive labeling machinery. Whether you are printing small or large characters, fixed images, lot and date codes, or even variable data, inc.jet’s marking printers can do it all. 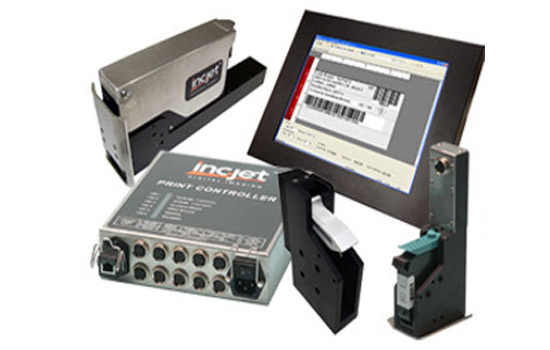 With rugged, flexible hardware, software that puts you in control of how you integrate inc.jet into your projects and the widest range of inks for marking on almost anything – from paper to foils, in black or in colour – inc.jet’s packaging printers provide the ultimate industrial marking system. They are leaders in the marking and coding industry! MD Packaging is an authorized partner of Inc.Jet in Canada for sales and service. 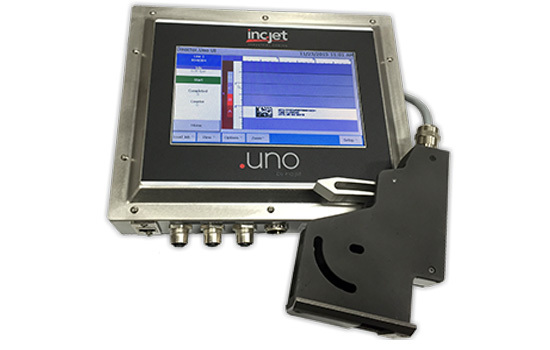 The 1/2″ .UNO packaging printer’s all-in-one print head and screen give you a simple, yet incredibly powerful way to print up to 1/2″ of print with the minimum of effort. 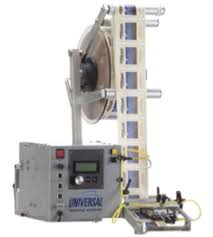 This packaging printer system, comprises of a 7″ screen and attached print head allowing you to be up and running within minutes. .TOTAL is the ideal industrial marking system for installations where flexibility and customization are required to meet the customer’s printing requirements. Individual components can be gathered together to make an industrial marking system that can print in any direction, integrate into external systems and give you the ability to print exactly what you need, every time. 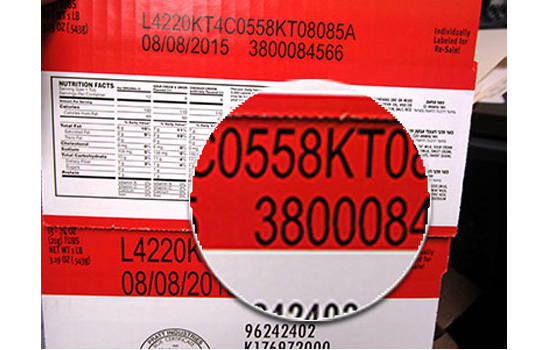 Whether you are printing small or large characters, fixed images, lot and date codes or even variable data, inc.jet’s industrial marking systems can do it all. With rugged, flexible hardware, software that puts you in control of how you integrate it into your projects and the widest range of inks for printing on almost anything — from paper to plastics, in black or in color — you have the ultimate industrial marking system. inc.jet’s Integrated heads are enclosed in an industrialized stainless steel casing for maximum protection. 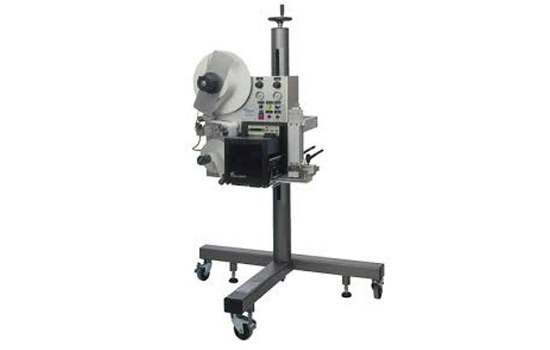 Up to four print heads can be accommodated within to give a 2” print swath. 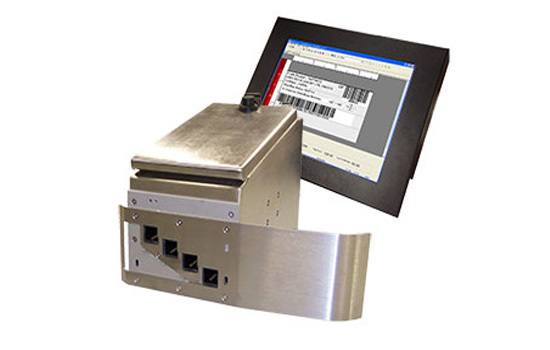 Seamlessly included in this rugged housing is a print controller and a bulk ink system. 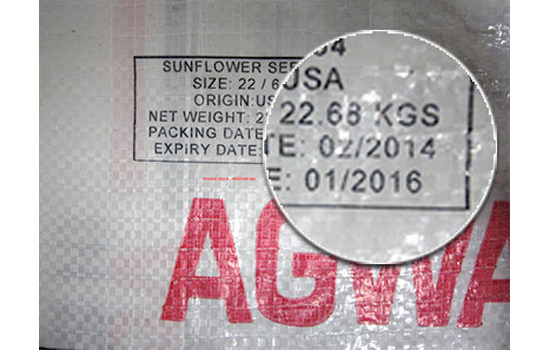 Two height options are available—standard print height (0.75”) or low profile (0.5”) – allowing for close to the conveyor applications such as printing on trays. 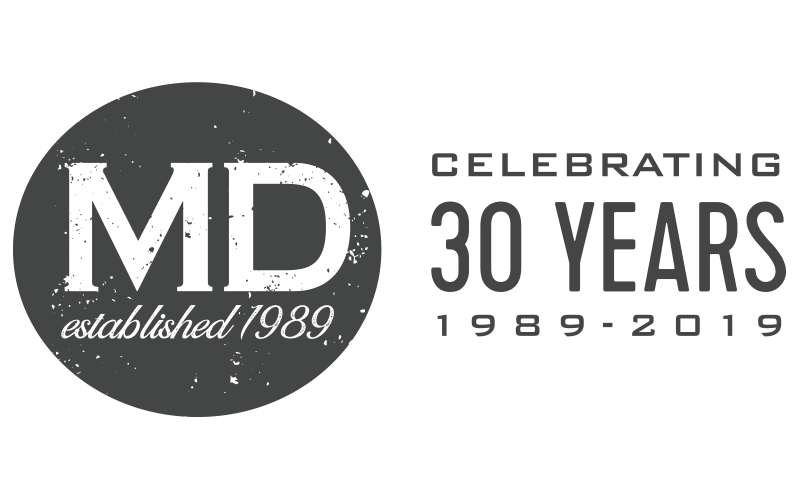 MD Packaging is Universal’s preferred distributor in Canada for sales and service.